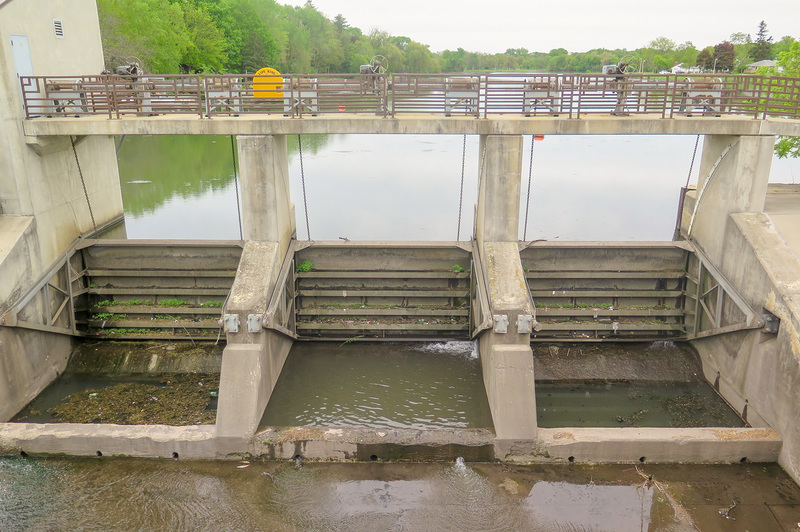 At Brennan, we have worked on many different kinds of dams of various sizes and functions. As very few new dams are built each year in the U.S., most of our work consists of rehabilitation and repairs. Dams are built to last for long periods of time, however certain components will require periodic repairs and replacements. For instance, radial gates are some of the most common components that need attention. In our experience, we have found some best practices that will increase the lifespan of these gates, as well as increase their functionality.